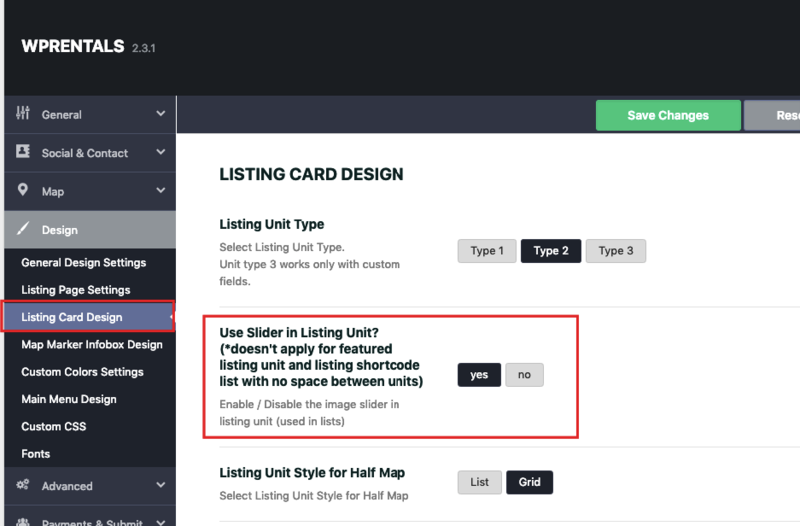 Go to Theme Options -> Design -> Listing Card Design -> Use Slider in Property Unit? -> YES or NO. 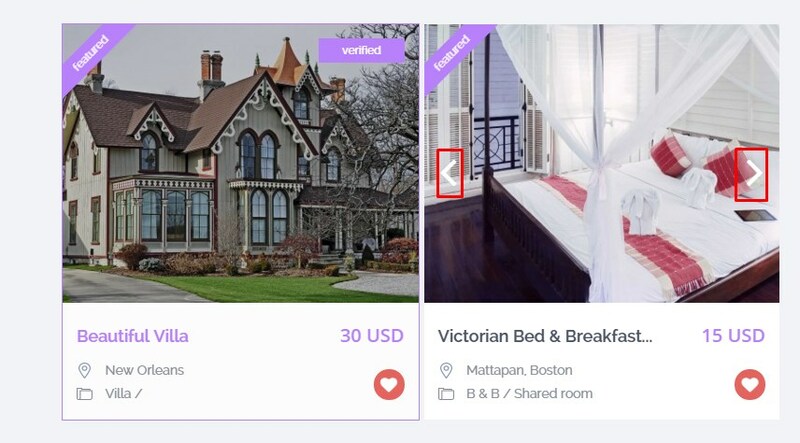 It is not applying for featured property unit and full row property unit.